A secret Guild Symbol has appeared, lit up by the cloudless night sky. 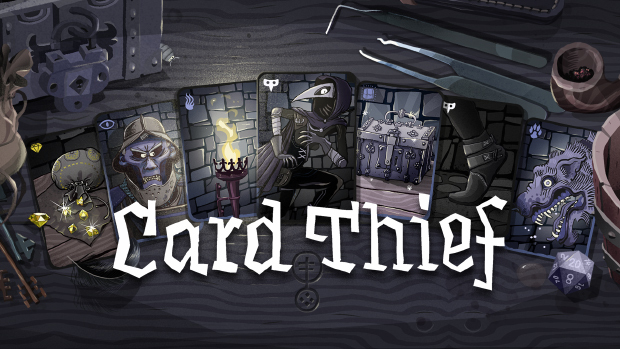 Look out for our Card Thief Beta announcement next week. We will open the Beta for iOS and Android. On both platforms we will need players who want to actively give feedback on design and issues with the current version. Again make sure to watch out for the sign up page next week!